In case you were concerned that the surge in no copay birth control under Obamacare is turning us into a nation of sluts because “the only thing standing between women and promiscuity is a fear of pregnancy,” a new study from the Contraceptive Choice Project should ease your worries. 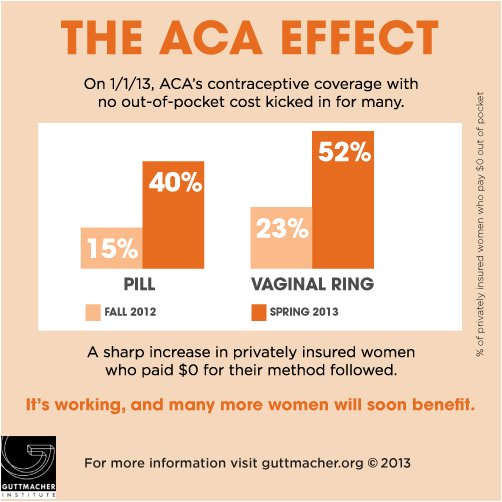 A new study from the Guttmacher Institute shows a surge in the proportion of privately insured women who did not pay co-pays or any additional charges for their birth control. I’ve written ranted before about the US. Conference of Catholic Bishops’ campaign against no-cost birth control coverage. 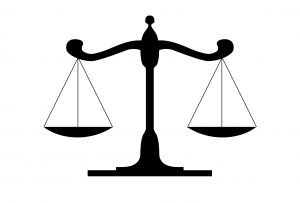 According to Jodi Jacobson, the Obama administration might actually give in to their demands. Last week, Archbishop Dolan meet privately with President Obama and came away feeling pretty darn good about it.